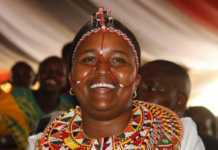 Samburu West MP Naisula Lesuuda has tied the knot with the love of her life, Robert Kiplagat. 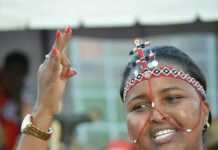 The green and gold themed wedding was held in Samburu and attended by close friends, family and politicians. 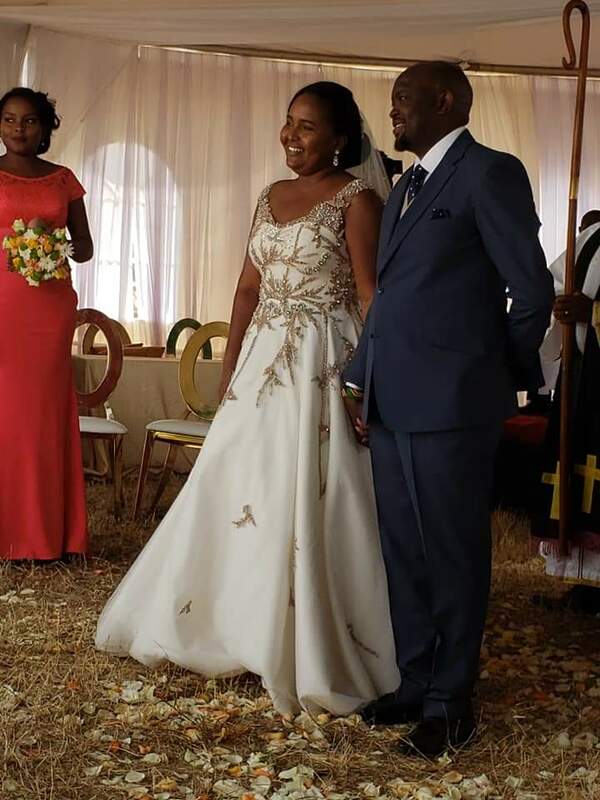 The dress of the bride caught many people’s eyes and yes, it’s from a Kenyan designer. 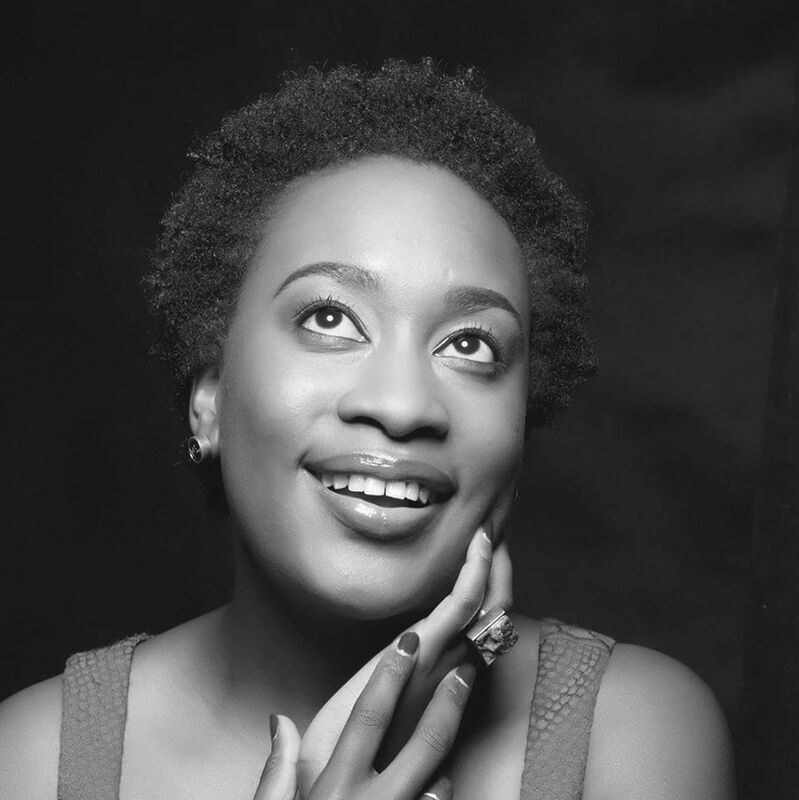 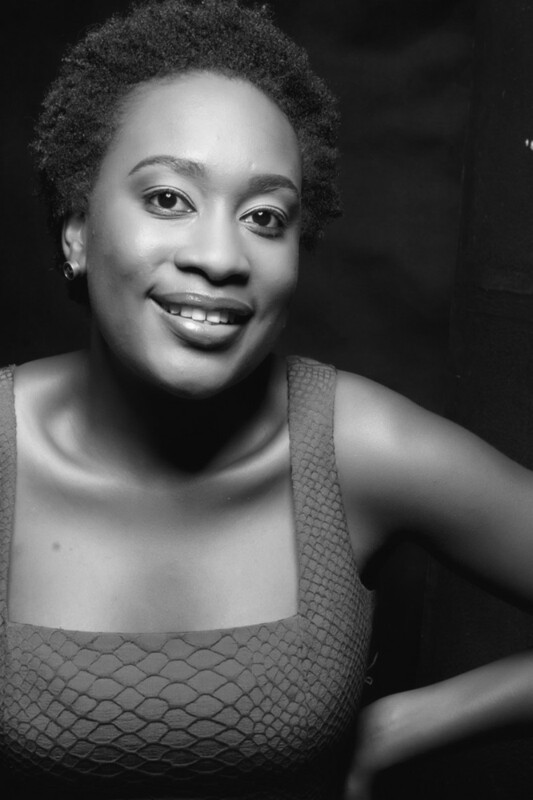 Her name is Ogake Mosomi, a designer that has dressed some of the biggest names in the industry. 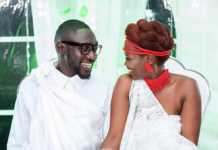 Mosomi has also dressed Miss World Kenya, she recently worked with Lady Mandy, wife to Sauti Sol’s Fancy Fingers and many more brides. 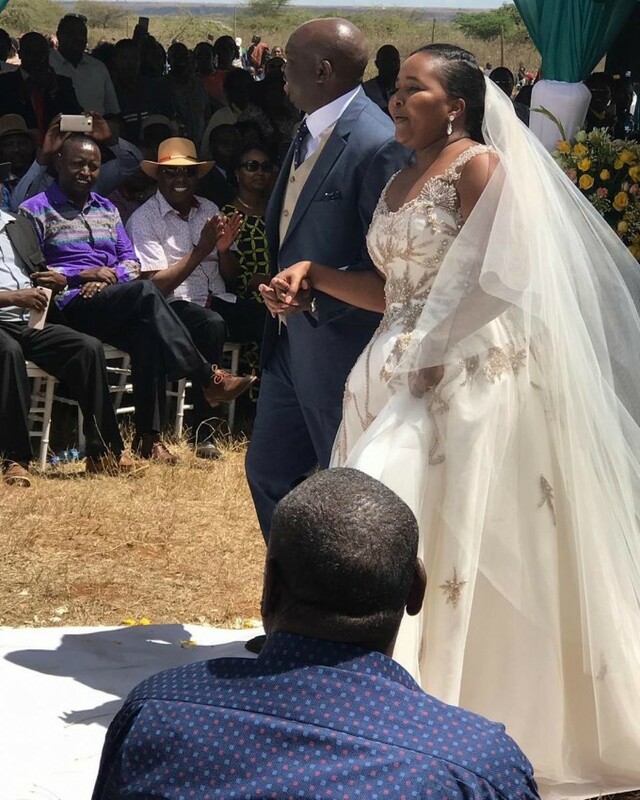 Naisula Lesuuda and Robert Kiplagat’s wedding invitation card is finally here!